Hofstra University is launching a Center for Entrepreneurship to nurture and expand the region’s innovation economy that will be led by Mark Lesko, executive director of Accelerate Long Island, President Stuart Rabinowitz announced today. Lesko, also a former federal prosecutor and Supervisor of the Town of Brookhaven, will become Executive Dean of the new center beginning October 1. In his new role, Lesko will build on the work he has done with Accelerate Long Island, a collaboration among the area’s world-class research institutions, including Hofstra University, Brookhaven National Laboratory, Cold Spring Harbor Laboratory, the North Shore-LIJ Feinstein Institute, and Stony Brook University, designed to commercialize research, fund high-tech startup companies, and build the region’s entrepreneurial ecosystem. Hofstra’s new Center for Entrepreneurship will focus on multi-disciplinary entrepreneurship support and education, leveraging the research and entrepreneurial activities at the University’s 10 schools, including the Maurice A. Deane School of Law, the Frank G. Zarb School of Business, the Hofstra North Shore-LIJ School of Medicine, and the School of Engineering and Applied Science. The goals of the Center for Entrepreneurship are to expand the entrepreneurship curriculum, coordinate business plan competitions including the $100,000 Hofstra CPXi Venture Tech Challenge, launch student fellowships, work with the Hofstra Startups Club to coordinate entrepreneurial activities, create a multi-disciplinary law and business clinic, facilitate the creation of technology-based startup companies, create programs to assist startup companies, and establish a technology transfer function at the University. The Center will become the hub for a dynamic, integrated network of faculty and industry leaders to increase students’ opportunities for first-hand experience in entrepreneurship. 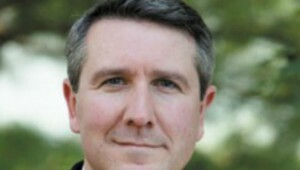 As Town Supervisor in Brookhaven, Lesko helped found Accelerate Long Island and became the first executive director in 2012. Before becoming town supervisor, he spent a decade as an assistant U.S. Attorney in Washington, D.C., Brooklyn and Long Island, including four years as deputy chief of the Long Island criminal division in the Eastern District. For a second year in a row, Hofstra University was named one of the top 50 most entrepreneurial research universities in the nation, according to Forbes magazine’s 2015 rankings. 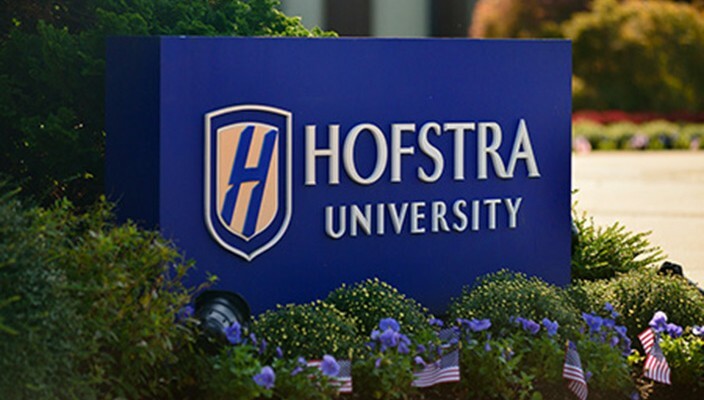 Hofstra offers an entrepreneurship major and minor in the Zarb School of Business, and a concentration in Leadership and Innovation in the School of Engineering and Applied Science. The University also runs the annual Hofstra CPXi Venture Tech Challenge, a competition in which students compete for $100,000 in seed money to take their innovative ideas to market. The competition is sponsored by CPXi Chief Executive Officer and Board Chairman Mike Seiman, who is also a Hofstra alumnus and trustee. Seiman founded CPXi, a digital media company, while he was still a student at Hofstra. The Center for Entrepreneurship sounds like a fascinating endeavor! Congratulations to Mark Lesko.